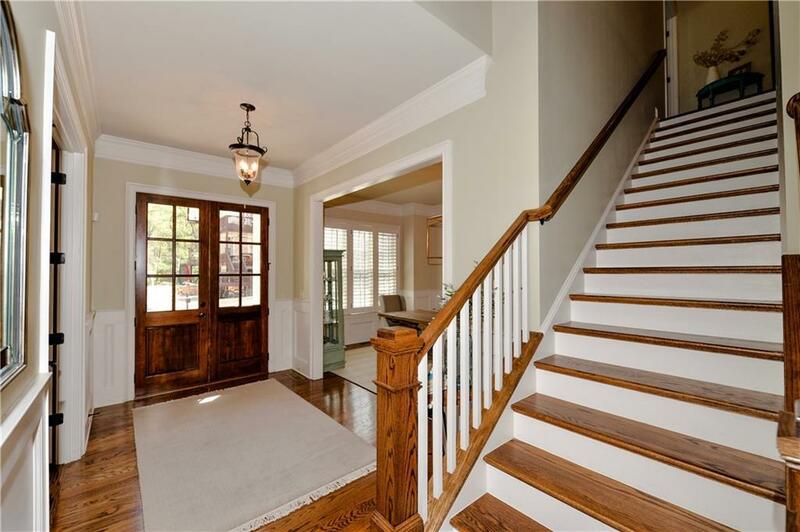 Immaculate, professionally-designed Smyrna home on a quiet cul-de-sac & min from Smyrna/Vinings. Exuding modern sophistication, this home offers generous living spaces, lrge bonus rm & fabulous gourmet white marble kit w/sep beverage area, island seating & breakfast area open to living rm. 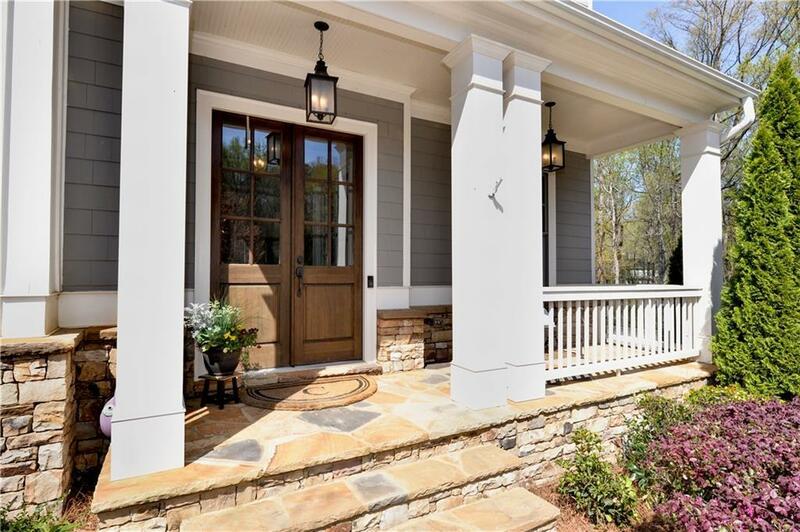 Enjoy the outdoors while relaxing on back porch or making smores in separate private fire pit area.Beautiful hrdwds & plenty of natural light. Custom shutters, shiplap living room, large custom mud room / pantry / laundry area, granite bathrooms and custom closets throughout.